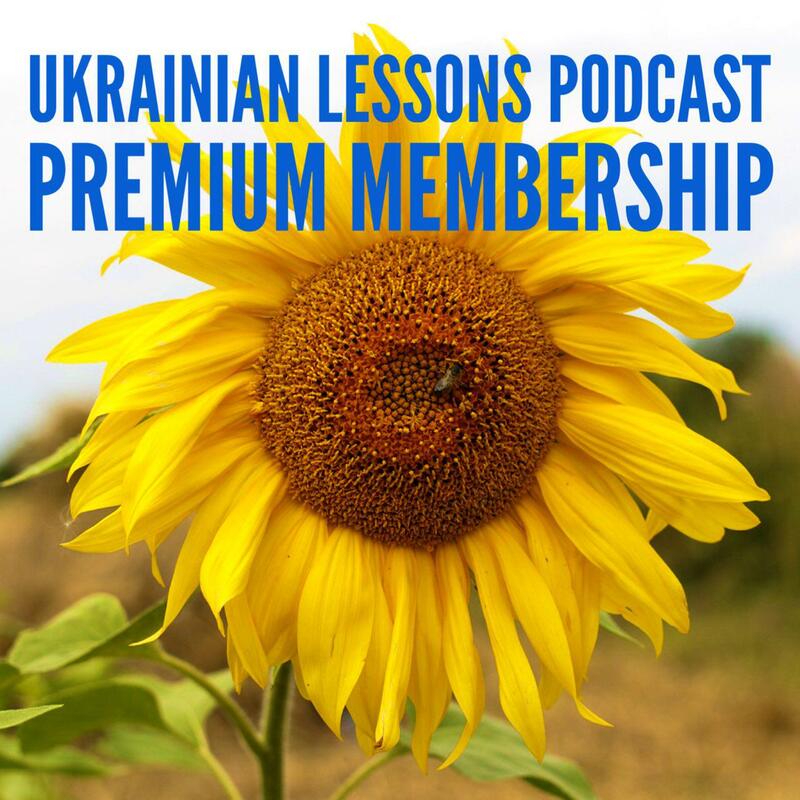 Listen to the phone conversation about books in Ukrainian, discover the forms of the Accusative case of people and some facts about the Ukrainian literature. 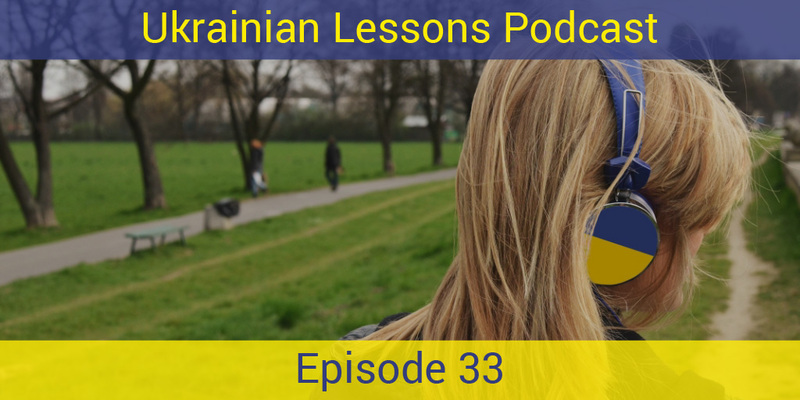 All this and more in the new episode of the Ukrainian Lessons Podcast. Enjoy! learn about Тарас Шевченко – Ukrainian #1 writer and poet! Bonus Vocabulary List: more literature related vocabulary in Ukrainian.